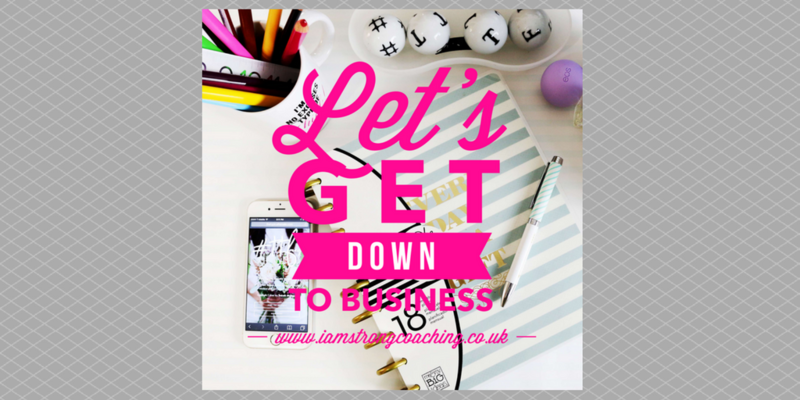 Home :: Let’s get down to business! Fridays – 44 Harpur Street – come along! ‘Strong’ will be available all day to give you taster coaching sessions, discuss what you are looking to achieve but struggling to move on, support you to plan and strategise on (not in) your business and make business coaching better understood and more widely accessible to all business owners and team managers in Bedford.